Get your free PDF copy of KEEP CALM AND UPLOAD E-BOOKS. I created this as the official digital handout for my talk at the Asian Festival of Children's Content 2015. 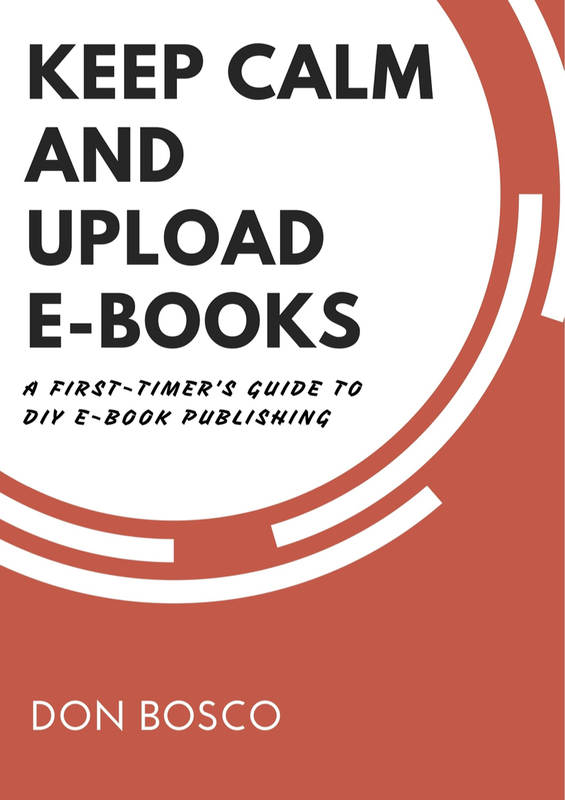 It explains the whole DIY e-book publishing process in a way that's really easy to follow, and there are links to some resources that you can use to get started right away. Especially if you're writing stories for children and young adults. I hope this makes a difference in inspiring you to invest in your own talent by publishing your own stories. 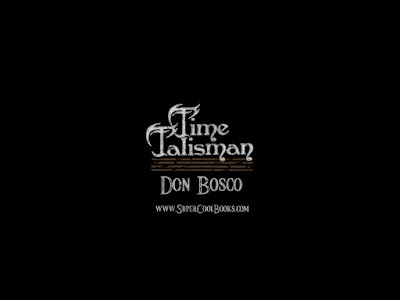 We Need Diverse Books! 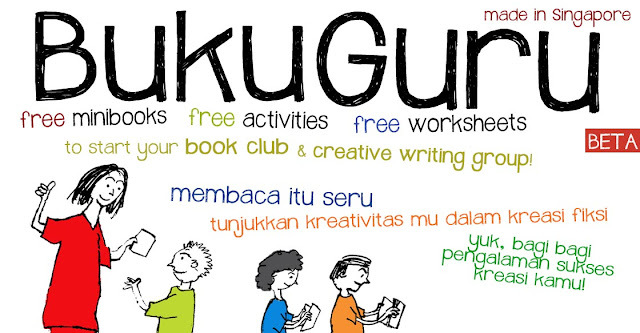 Download the whole Foldable Fantasy learning kit from our BukuGuru website our website here. This includes instructions, activity guides, colouring sheets, story minibooks and more. The exciting adventures include: Ghostly, My Blade Quest, Halo Island and Monkey Charm. Click here to download. 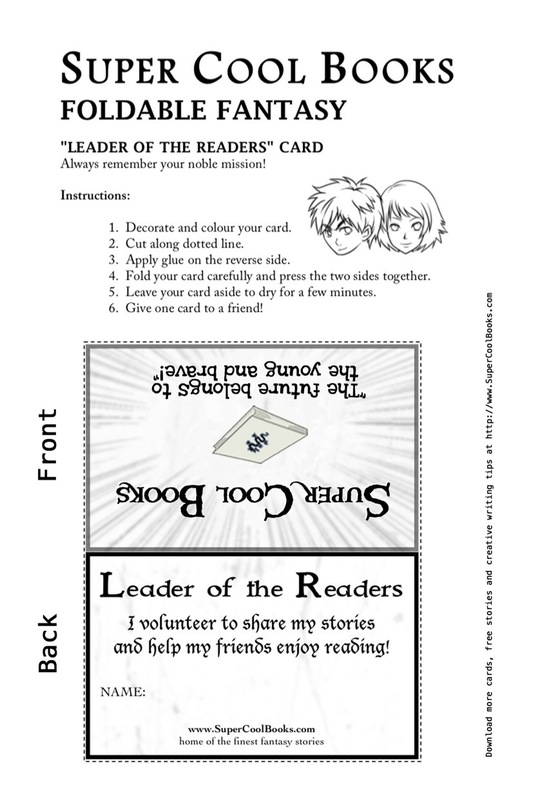 Two cards on one A4 sheet (PDF, 860 KB), one for you and the other for a friend. Sharing is caring! 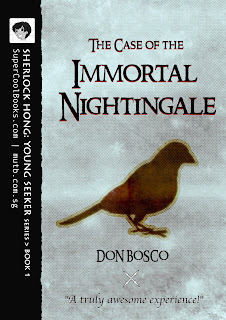 Get the new version on Smashwords here. 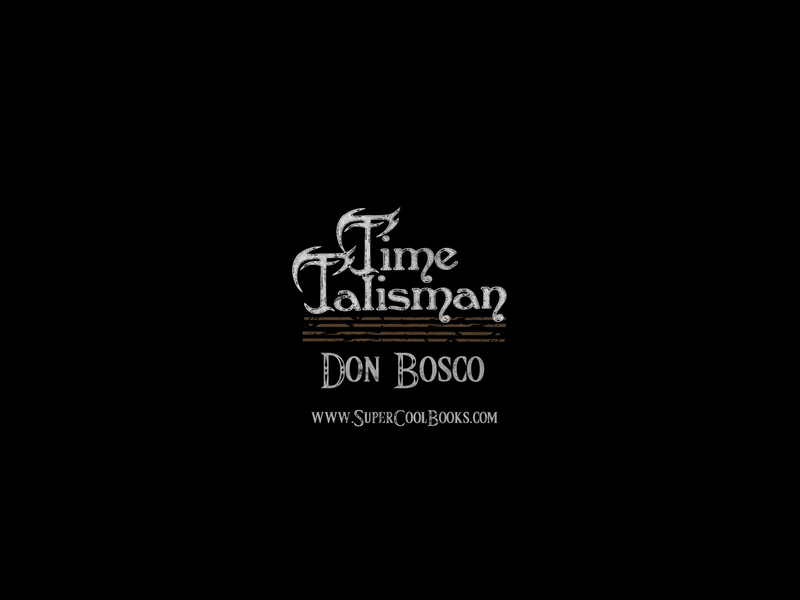 Have you read the Time Talisman books? Here's a wallpaper that you can download, to remind you of the amazing adventures you shared with Justin, Emily and Roz. You can also crop this for your mobile devices. Right-click on image and save / set as Wallpaper. Set Desktop Background to Black. More cool downloads coming soon!